Lydia Evangeline is standing as a quality and thought-provoking songstress. Never truer to a gritty pop sound, ‘Down’ is about a toxic relationship, full of lyrical sadness and an optimstic sass running throughout. It’s out now via Bespoke Records. 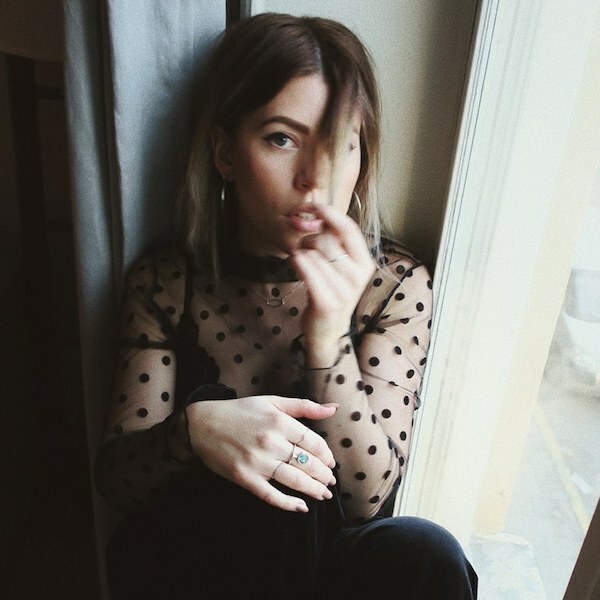 Swedish singer/songwriter CILVR has drawn comparisons to Billie Eilish, Lykke Li and Kate Bush and we can understand why with her delicate take on Scandi-pop. But don’t be fooled, these dulcet tones quickly transcend into slick and airy pop. With a genuine ability to write original songs, we are excited of things to come from CILVR. What’s up Suns Up? Sussex country-bumpkin band Suns Up will definitely brighten up your day with ‘Love You Back’. 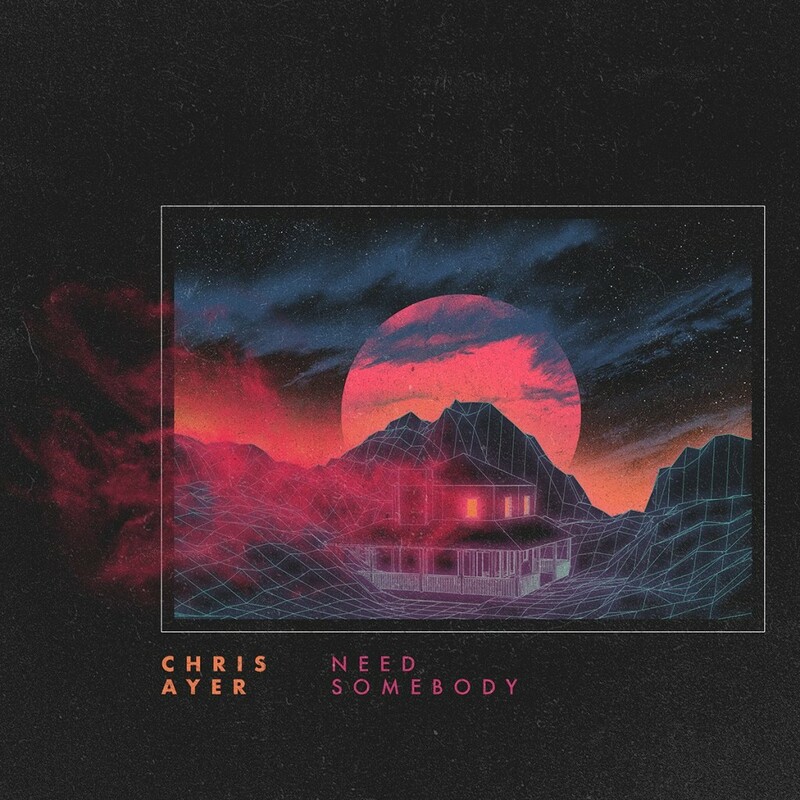 West Coast dweller Chris Ayer shares ‘Need Somebody’. It’s a pop song through and through, written about being in a relationship with someone that you know isn’t good for you, a perfect remedy for heartbroken teens across the globe. 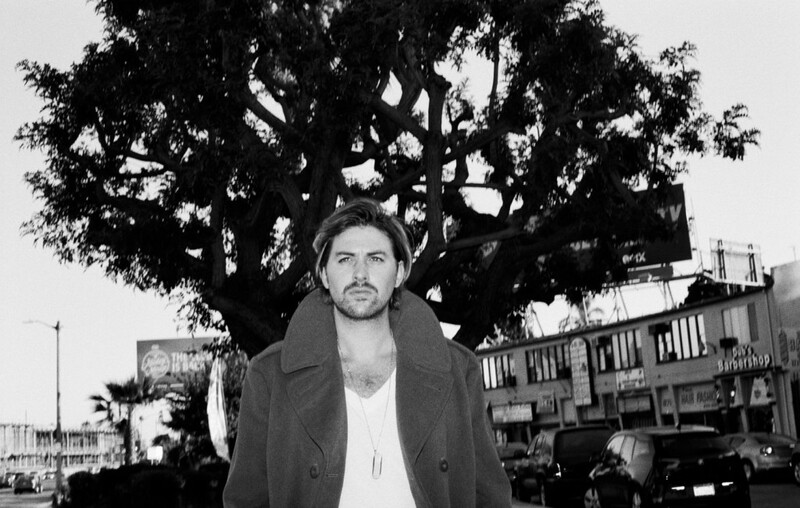 Los Angeles-based singer/songwriter Dylan Emmet has a gut wrenching story to tell. After discovering about a two year old daughter he never know about, Emmet packed his bags and moved to New York to be a full-time dad and musician. 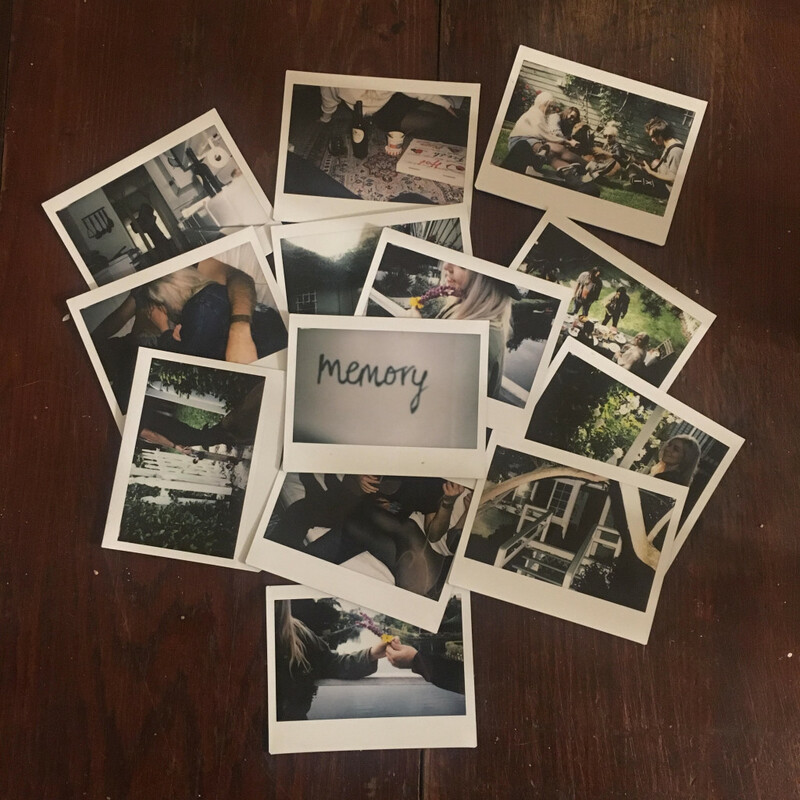 He has enlisted Candian singer/songwriter Constance (NÉONHÈART) on their emotional song ‘Memory’, and the special chemistry between Emmet and Constance is clear throughout the song. Bellhouse is the Swedish pop project of Emma-Lee Andersson. A trained truck driver who would have chosen a career in criminology if it weren’t for her music, it’s perhaps surprising that Bellhouse didn’t notice her musical talent in pop music soon. 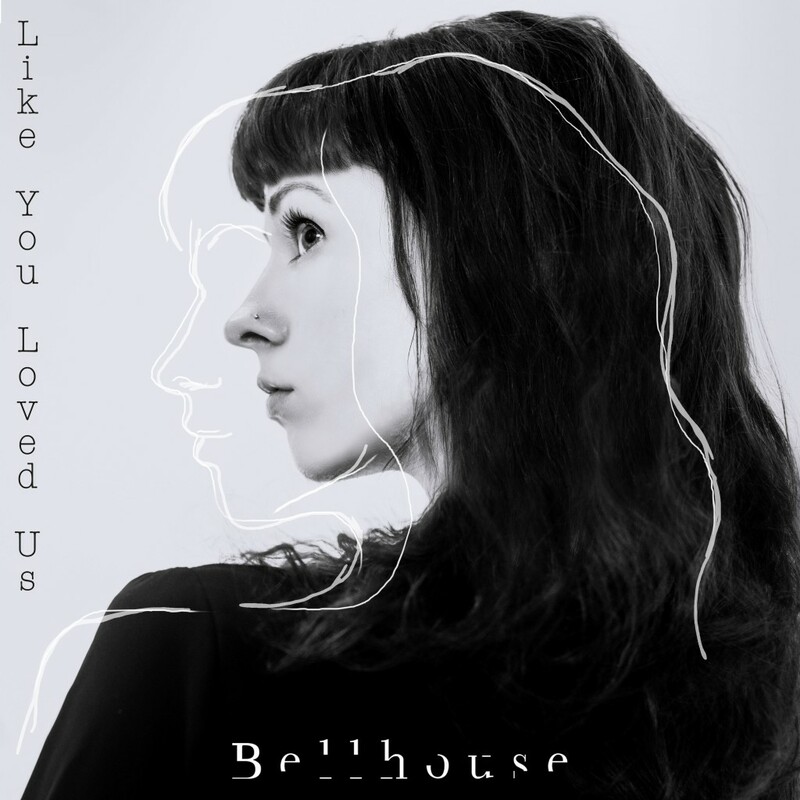 Her gorgeously radio-ready ‘Like You Loved Us’ had us at hello and for this reason, Bellhouse is one of our Ones to Watch for 2019. Following a move to Los Angeles to pursue his now hugely successful songwriting career, Jamie N Commons found his music took an unexpected turn towards the musical greats of the 80’s. Containing these ingredients, plus the addition of some rock and blues in there, Jamie N Commons’ ‘Paper Dreams’ are certainly proving fruitful. 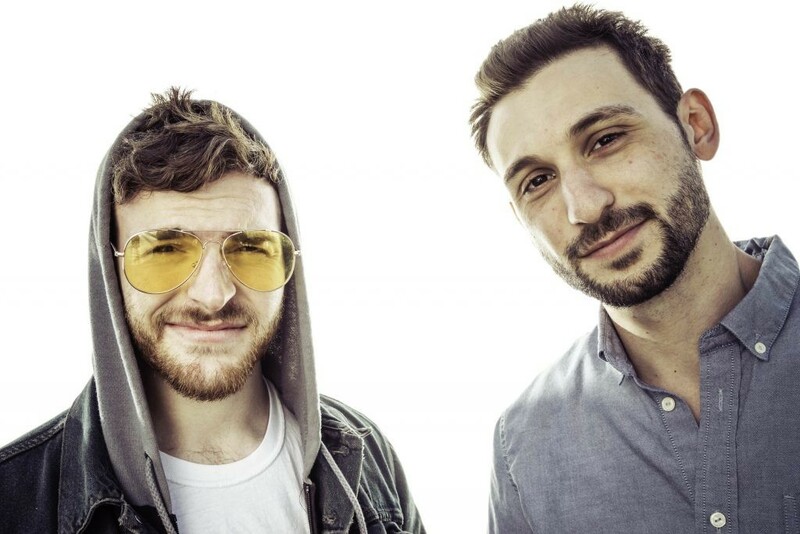 Berklee Music of College graduates duo thanks. 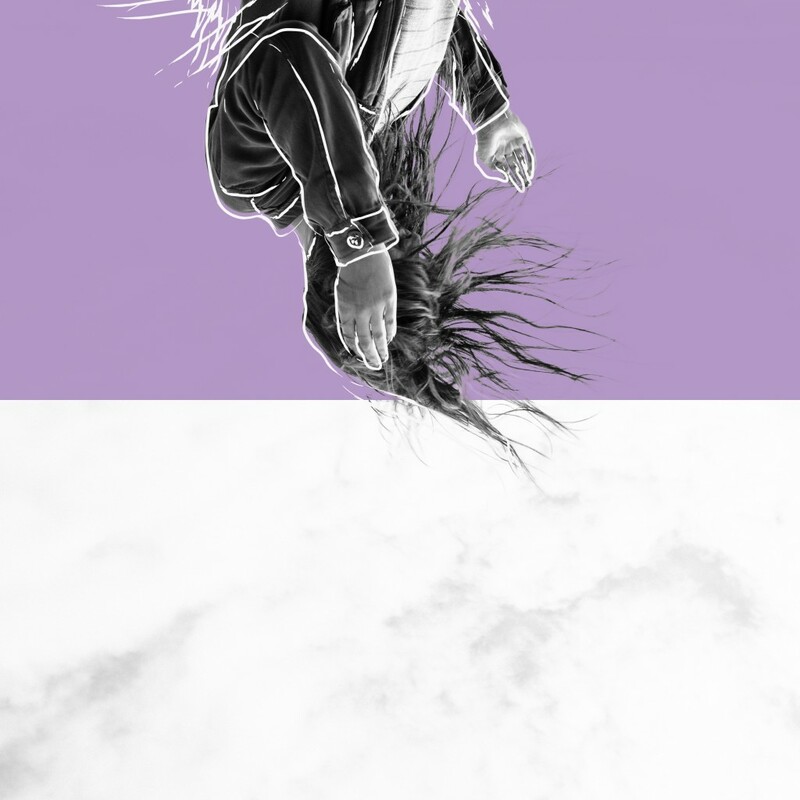 are inspiring musicians around the world with their new single ‘HYHU’ (Hold Your Head Up). It does exactly what it says on the tin, with an extra dose of groovy indie-pop swagger and electronic melodies. 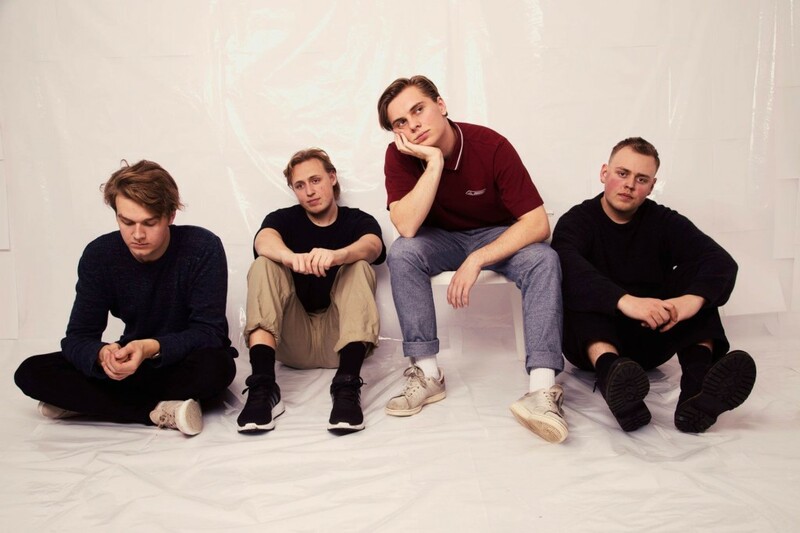 Copenhagen quarter Clinic Blonde are playing it nonchalant with dreamy new single ‘Fabled’. Their sound is both fresh and nostalgic – think sparkling riffs and sky-high vocals that will warm the warmest of months.